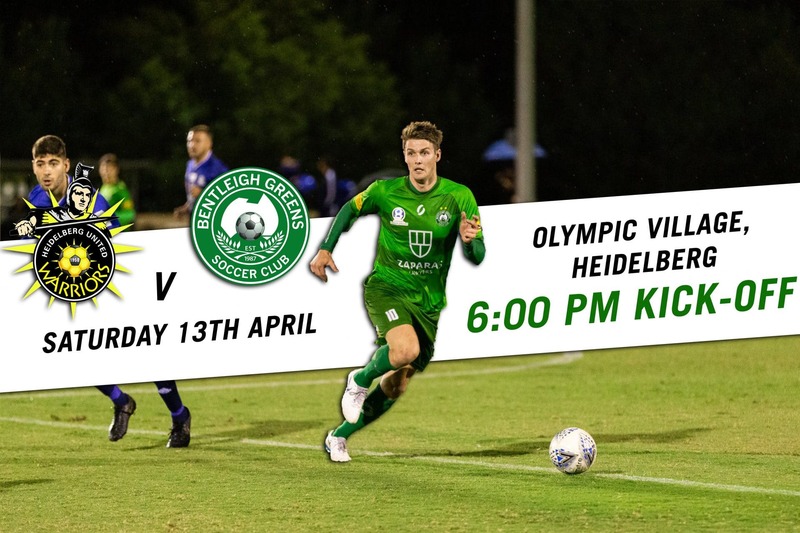 The Greens will be hoping to bounce back from their 3-0 defeat against Altona Magic last weekend with a strong performance at the Olympic Village on Saturday evening. In what poses as a match of the round clash, the Greens will be hoping for a similar performance to the one they served up in their Community Shield triumph against Heidelberg a touch over 2 months ago. In positive news for the boys from Kingston Heath, star signing Valentino Yuel is due back from a groin strain if all goes to plan as well as a speight of starting 11 players including full backs Jacob Alexander and Marco Jankovic who missed last week due to suspension. The hosts will be looking to build on their recent form which saw them defeat Kingston City in a thriller at the Village last weekend, that match ended 3-2. Both sides enter the game having scored the same amount of goals and equal on points in a clash that could set up a strong mid-season run for either side. The teams enter the clash with Heidelberg sitting 2nd on the table while Bentleigh sit 3rd with only goal difference separating the sides. All signs are pointing to this one being another classic. Kick-Off from Olympic Village in Heidelberg is a 6:00pm on Saturday Night.